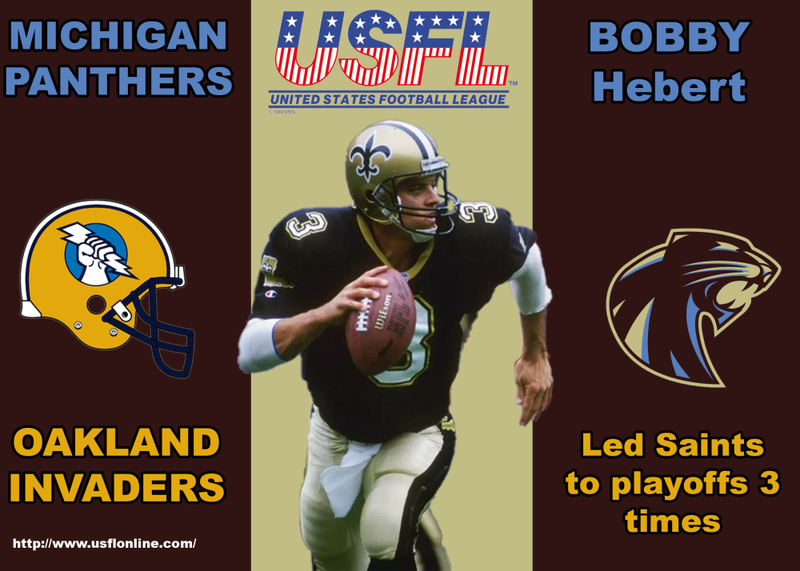 Bobby Hebert was known as the “Cajun Cannon” when he came to the USFL’s Michigan Panthers in 1983. 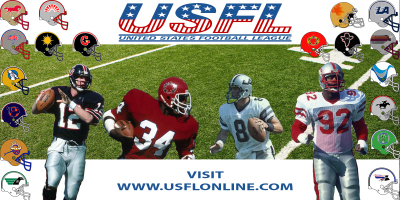 The Panthers were one of the league’s most popular teams -- they even rivaled the Lions for fan support, drawing more than 60,000 in a playoff game against the Oakland Invaders in 1983. 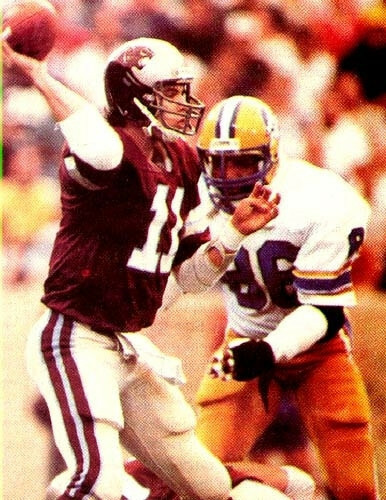 Attendance jumped to 32,000 for the ’84 season as the team challenged the Lions for headlines in the Detroit papers.